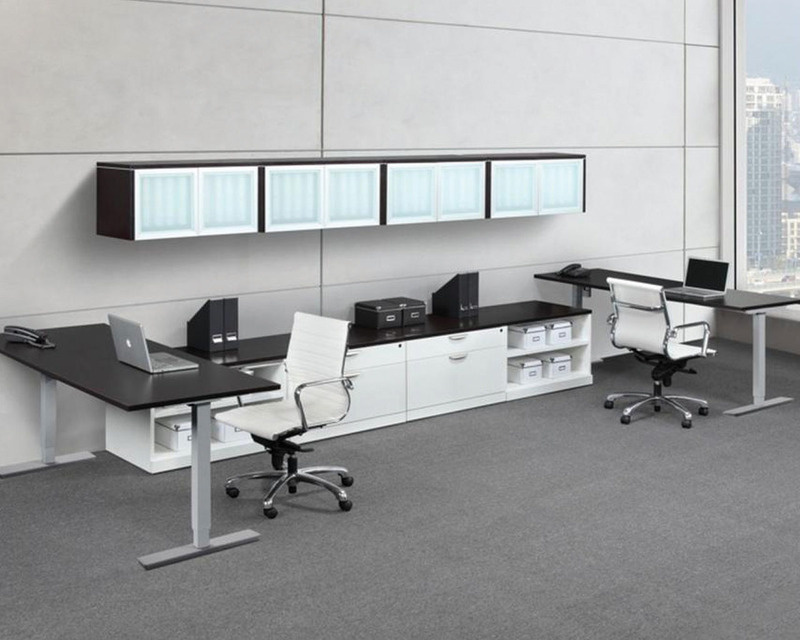 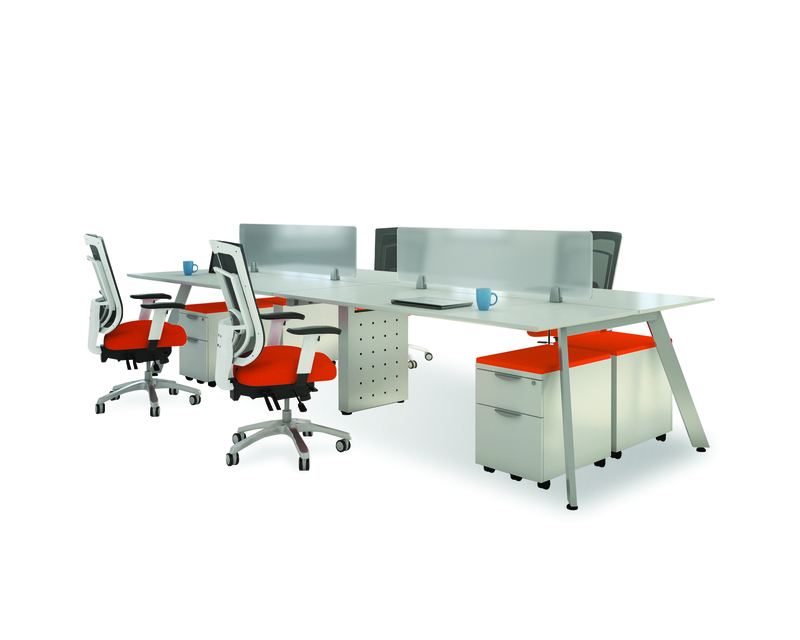 Office workstation furniture is the modern day cubicle designed for teams. 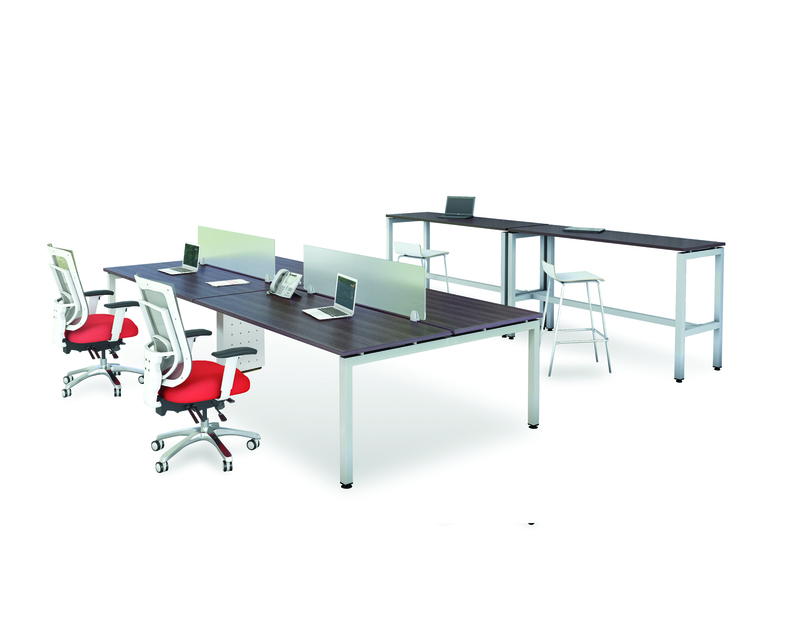 Bring the right pieces together and great things happen. 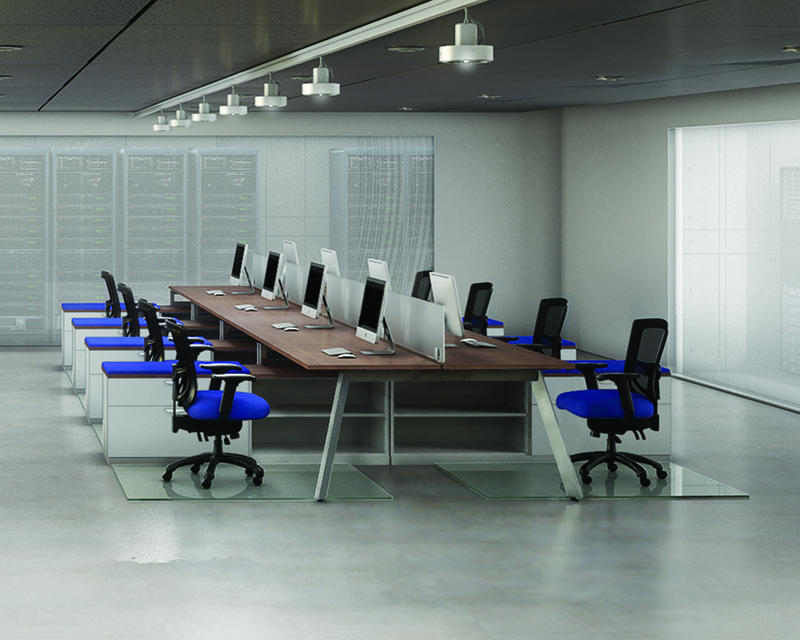 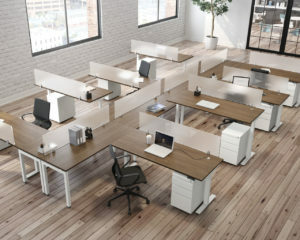 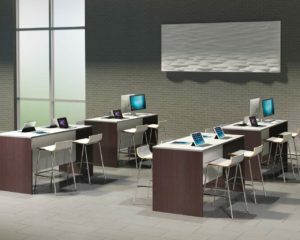 Source’s collaborative, multi-person workstations give you the creative freedom of shared space while maintaining unique work areas when needed. 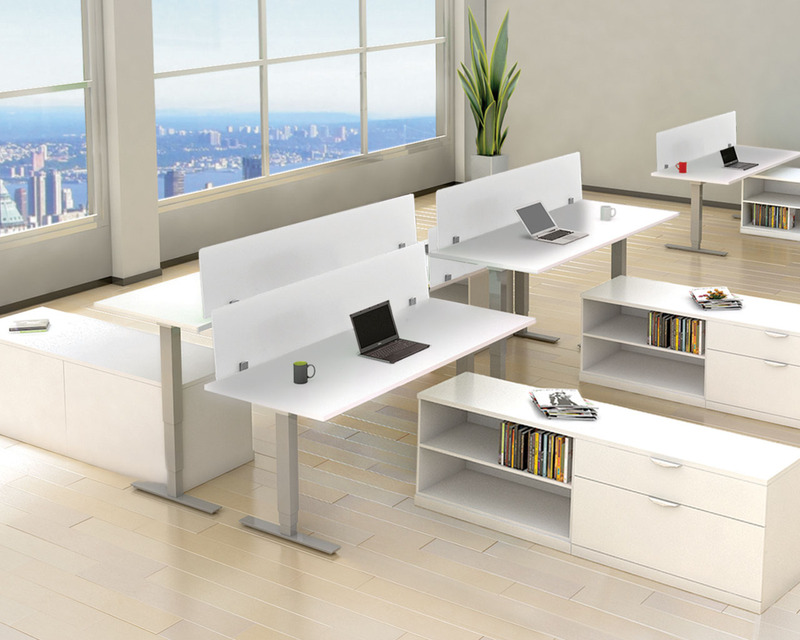 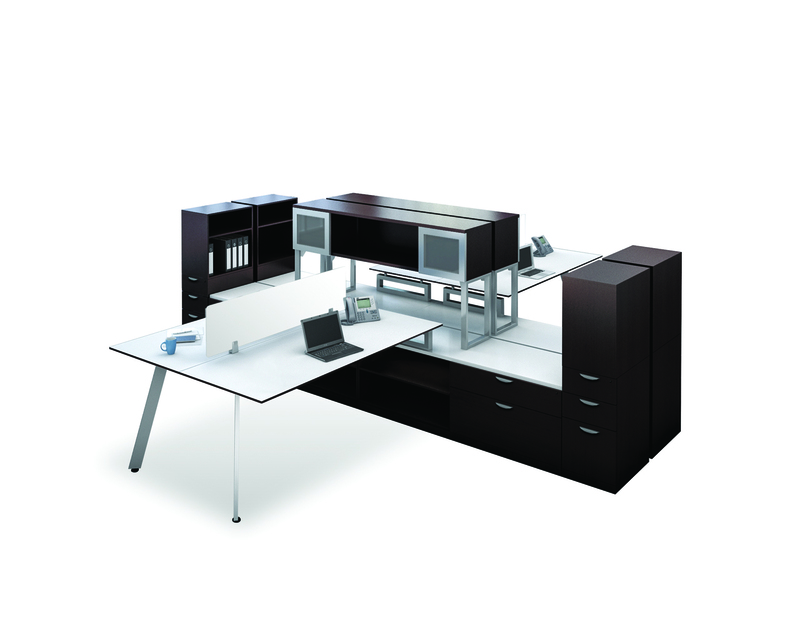 Choose dual, quad, or group workstation desks to build an office where ideas flow.